468th-Can you rescue my love? 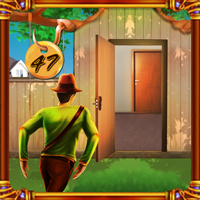 Level 37 is another new point and clicks escape game from Top 10 New Games. In this game, you came to know that someone trapped the cute girl and locked into the forest house. 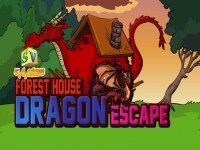 You need to rescue the cute girl from the forest by finding useful objects, hints and solving puzzle. Click on the objects to interact with them and solve puzzles. We hope you will recuse my love. Good luck and have fun!